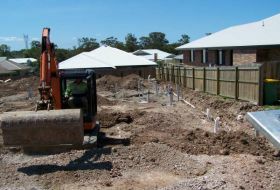 ADCO Plumbing - Plumber Capalaba proivdes plumbing services to the Capalaba and surrounding areas. 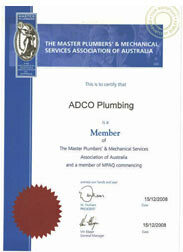 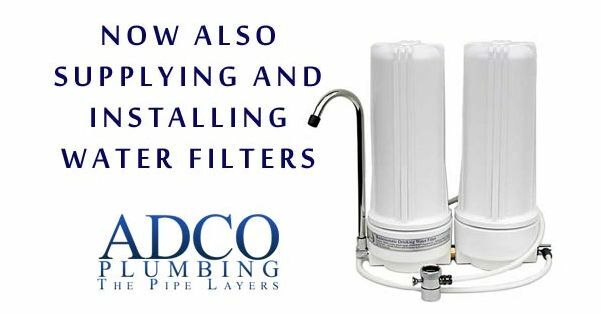 Capalaba's leading plumbers - Adco Plumbing strives to attend to all enquiries in a diligent and efficient manner with all quoting done promptly outlining the specific details. 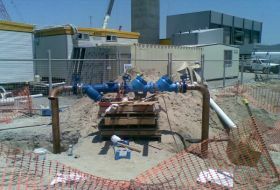 All work met by council specifications and carried out to AS 3500 standards.